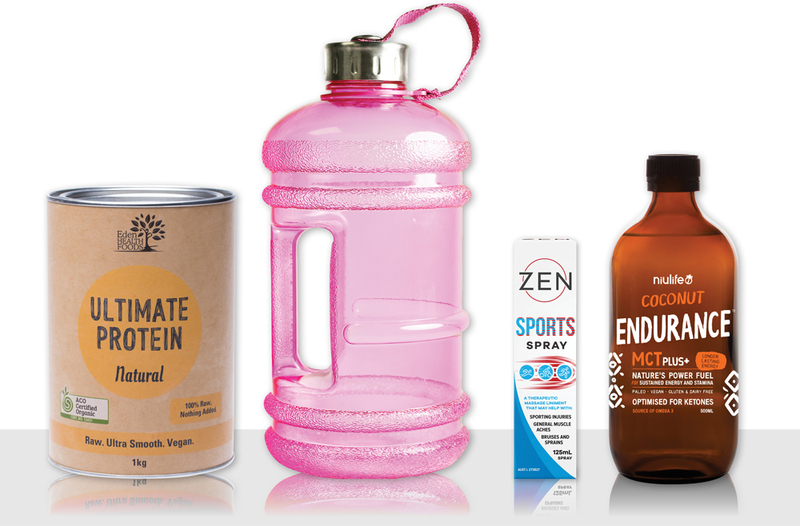 BOOST YOUR SALES THIS SUMMER BY HELPING CUSTOMERS REACH THEIR GOALS WITH THIS SEASON’S FITNESS-FOCUSED FAVOURITES! Make the most of the New Years Resolution boom and stock up on these must-have items to help support your customers and give your bottom line a healthy start to 2018. Support your customers in their fitness efforts with sustained energy from wholesome foods to feed their adventures, proper hydration and sweat-wicking deodorant to keep them fresh. Then help them recover with the impressive power of magnesium. Sustained, wholesome energy for athletes, adventurers and active customers. Instant, natural hydration tablets + caffeine – ready to go for busy lifestyles. Award-winning natural deodorant – hard-working ingredients for even the most active athletes. Paleo, natural and vegan superfood bars for a quick boost at brilliant grab n’ go prices. 100% Australian magnesium oil with wintergreen and menthol for sports enthusiasts. From natural fat burners that help your customers reach their goals faster, to natural pre-workout elixirs, fast release protein and caffeinated chocolate – stock up on the hottest health products to naturally boost energy and support an active lifestyle- and don’t forget the sunscreen! Garcinia Cambogia + L-Carnitine + Cellfood for weight management and energy. Functional mushrooms in a versatile powder for increased energy on the go. Oxybenzone-free, natural sunscreen for your customers’ faces, bodies and babies. The world’s first performance chocolate with caffeine, BCAAs and creatine. Honeycomb deliciousness in a powerful complete natural protein, without any unwanted additives! We understand it can be tough keeping up with all the latest diet trends, especially during Summer when customers are keen to try something new. Don’t worry! We’ve got you covered with our wide range of plant-based proteins that are raw, vegan, gluten-free, and paleo. Plus, with Niulife‘s Coconut Endurance MCT Plus+ oil, you’ll be able to offer low carb, high fat and keto diet followers an energy boost, perfect for their Bulletproof Coffees. Organic sprouted and bio-fermented wholegrain brown rice protein – perfect for vegans! Huge 2.2L BPA-free, reusable, light-weight, durable and recyclable bottle. Joint and muscle relief – in a handy natural spray. Nature’s power fuel – made with a fuller profile of MCTs for sustaining energy and stamina. Order the full range of sports and fitness products available in our online store today and turn up the heat on this season’s sales! Need an account with us? Apply online here. Travel Season Essentials, Trends and Treats! THE COUNTDOWN IS ON! AS THE WEATHER BEGINS TO HEAT UP, YOUR CUSTOMERS ARE READY TO WELCOME ANOTHER WARM TRAVEL SEASON IN AUSTRALIA. Taking a trip, whether it be a road trip, beach escape or stay-cation, customers will be seeking out essentials and treats to complement their journey. Stocking a range of trending, popular products, suited to travel will help you to capitalise your sales this season. Based on holiday popularity, we’ve created seven groups to help you stock up on the products your customers need to make the most of their chosen travel style. These are your ‘pack up the car and get going’ customers who believe the journey is just as exciting as the destination. 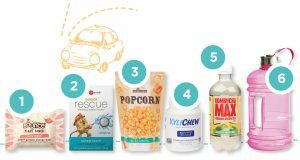 Fuel them up for the road ahead with lots healthy snacks, treats to share, drinks and of course gum. 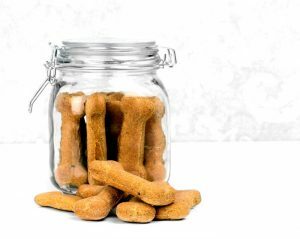 For those who tend to get queasy in the car, don’t forget to recommend soothing ginger products for happy tummies. Camping is a fantastic way to relax in the great outdoors and with some essentials packed and ready, your customers’ trips back to nature will be pleasant ones to remember. Offer them outdoor protection, easy meal and cleaning options and of course chocolate to enjoy around the camp fire. Encourage them to keep the outdoors beautiful by swaying away from single use plastics and packing reusable options instead. Far, high, on or off land, there’s some serious adventures to be had in our stunning country. For those customers planning to tackle them, nutrition and hydration is very important. Offer your adventurers high-quality energy bars, snacks, protein and electrolyte tablets. Help keep them feeling fresh with effective natural deodorant and ensure they’ve bought convenient recovery wipes to recoup after each day. When heading overseas, the 100ml rule doesn’t mean your customers need to settle for generic, nasty chemical-filled brands in their toiletries bag. 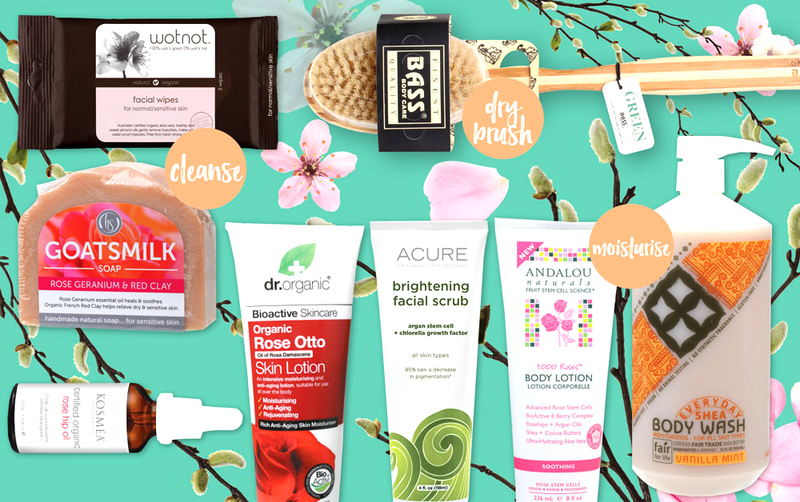 Ensure you have a range of natural, flight-friendly wipes, washes, hair care and oral care products to offer them, and don’t forget natural calming remedies for nervous flyers too. Swimming in the surf and soaking in some rays is an ideal holiday for many Australians, especially after a cold winter. Get ready for your beach essentials to fly off the shelves, as customers look to slip, slop, slap and relax with a good read and some healthy snacks. For some customers, the ideal escape may just mean some designated ‘me-time’ at home. These customers want products that will help them feel relaxed, detoxed, rejuvenated and healthy. Think everything from beauty masks, hair treatments, mineral salts and nail polish to hot teas and indulgent treats. Holidaying as a family is all about getting out and having a wild time together. 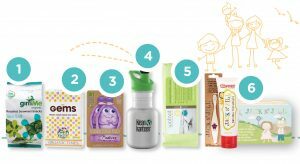 With sweet and salty snacks, the right sized water bottle for little ones and all the wet wipes your customers can get their hands on, they’ll be ready to tackle the madness and make family memories! If you’d like to order any of this seasons essentials, you can easily add them to your online order here, or contact us. TIME-POOR CONSUMERS ARE DRIVING THE TREND, USING CONVENIENCE PRODUCTS LIKE MIXES, READY-TO-EAT AND PRE-PREPARED FOODS THAT CALL FOR ONLY A HANDFUL OF FRESH INGREDIENTS TO CREATE FAST, HEALTHY MEALS. This means sales opportunities abound! With winter pushing consumers into the kitchen, seeking warmth in baking and cooking, ensure you’ve stocked the shelves with a selection of easy to use, healthy speed scratch products and nutritious wholefood ingredients to help them battle the cold and the clock. Take a look at our top pantry picks to satisfy both sweet and the savory cravings this winter! 1. Teff Tribe Pancake Mix– Easy and nutritious! 2. Bake Mixes Banana Muffin Mix – Certified organic! 3. Wholesome Chow Brownie Mix – No refined sugar! 4. Fit Mixes Choc Chia Protein Ball Mix – High in protein! 5. The Whole Foodies Rice Malt Syrup – Fructose free! 6. Power Super Foods Cacao – Superfood! 7. Organic Times Little Gems – Fair trade! 8. 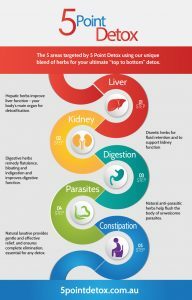 Nirvana Liquid Stevia – Zero calories or carbs! 9. Perfect Sweet Xylitol – Low GI! 10. Niugini Coconut Oil – Cholesterol free! 11. 2die4 Walnuts – Activated nuts! 12. Matakana Coconut Butter – Creamed coconut meat! 13. The Ginger People Bare Ginger – Sustainably farmed! 1. Protein Bread Co Savoury Muffins – High in protein! 2. Monica’s Mixes Pizza Base Mix – Wholesome ingredients! 3. Sol Organics Dahl Mix – Easy to prepare blend! 4. Mingle Seasoning – Tasty and simple spice mixes! 5. Forbidden Foods Rice – Certified organic! 6. Niulife Sweet Chilli – Just four natural ingredients! 7. The Whole Foodies Kelp Noodles – Ready to eat! 8. Bragg Nutritional Yeast – Delicious, healthy addition to most dishes! 9. Nakula Coconut Milk – Perfect base for Asian dishes! 10. Nutritionist Choice Noodles – Wholesome instant noodles! 11. Pure Food Essentials Turmeric Paste – Ready to use fresh turmeric! 12. Planet Organic Spices – Convenient shakers! 13. Redmond Real Salt – Unrefined mineral salt! If you’d like to stock up on these hot winter essentials, easily add them to your next online order. Don’t already have a Unique Helath Products account? Get started here and gain access to thousands of popular, in-demand and on-trend products from national and global brands. 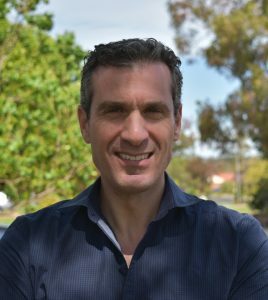 GET THE MOST OUT OF YOUR SALES AND TAP INTO BOTH SIDES OF YOUR CUSTOMERS’ LIVES – ‘THE FRESH, ENERGETIC SIDE OF LIFE’ AND ‘THE COOL, CALM, CONNECTED SIDE’. Fill up your store with products that will feed your customers body and their soul. These seasonal essentials from favoured, quality brands are a breeze to sell. The active and adventurous moments in life need to be fuelled with the right nutrition. 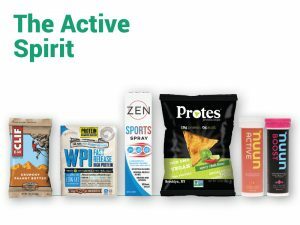 Consumers are turning to products that don’t just perform, but are also increasingly interested in natural sports nutrition products that show transparency with their ingredients. 1. CLIF Bar – Over 160% growth in the last year. 2. Nuun – #1 natural electrolyte sports drink tablet. 3. Protein Supplies Australia – Available in grab n’ go or bulk sizes. Superfoods and wholefoods help to nourish the body with nutrients, antioxidants, vitamins and minerals. Brands that clearly call these benefits out on their products with clever, eye-catching packaging are sure to capture consumers’ interest. 1. 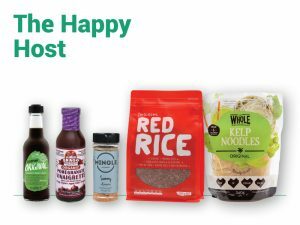 The Whole Foodies – On-trend seaweed and kelp noodles. 2. Power Super Foods – Australia’s leading superfood pantry products. 3. Ancient Harvest – Gluten free, organic, superfood pasta. As the cold and flu season approaches, your customers will be seeking products that keep immune systems strong, energy boosted and maintain overall health. 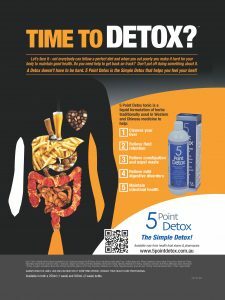 Gut health is still an on-trend topic and globally renowned brands are always a trusted winner. 1. Eden Health Foods – Prebiotic and probiotic combination. 2. Comvita – Globally recognised brand. 3. NTS Health – High quality, unique holistic health products. If there’s one trend that’s going to bring bright sales, turmeric’s the one to keep your eyes on and your shelves full of. This golden spice is captivating consumers far and wide. They can’t get enough of it’s soothing, earthy, spiced flavour and numerous health benefits it offers. 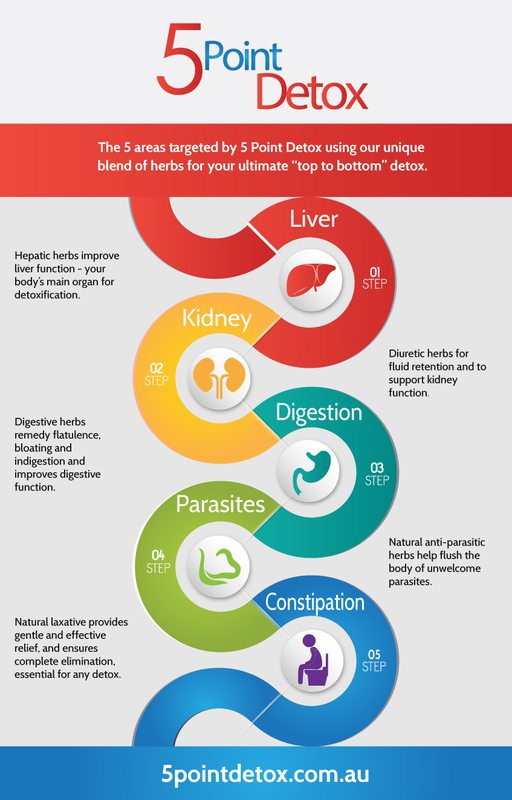 Read how turmeric is worth it’s weight in gold. 1. Golden Grind – Boldly-marketed, delicious, superfood drink. 2. Alchemy – 100% natural liquid turmeric elixir. 3. Taka Turmeric – Organic turmeric, on-trend drinking powders. When soothing their soul, your customers may seek answers to their health and wellness questions. Help them by offering books from best-selling, credible influencers to give them all the knowledge they need and some delicious recipes. Guides to wellness are also great entry level products for converting consumers to a healthier lifestyle. 1. The Happy Life – Written by health and wellness influencer Lola Berry. 2. The Healthy Life – Top-selling recipe book from Jessica Sepel. When baked goods taste delicious and are full of nourishing ingredients, you’ve got a winner in the eyes of (it would almost be safe to say all) consumers. Couple this with the current speed scratch trend, and stocking up on easy to make mixes with real, natural, nutritious ingredients seems like a no-brainer. 1. Monica’s Mixes – Gluten free, vegan wholefood mixes. 2. Wholesome Chow – Over 13% bi-annual growth. 3. Bake Mixes – Brightly packaged, organic speed scratch staples. It’s the on-trend movement where consumers are looking for pre-prepared, convenient mixes to add in healthy ingredients of their own and create fast, healthy, transparent food. Discover the full brand range that Unique Offers here. Or if you already have an account with us, jump onto our online shop to order and browse our full range offerings. THIS SEASON IS ALL ABOUT ENJOYING THE SUNSHINE, LONG DAYS AND FRESH AIR. Whether your customers prefer going on a solo run or enjoying the outdoors with good food and great company, they will be coming into your store looking for the hottest products. To help get your sales sizzling, we’ve identified six types of summer lovin’ customers and the products they will be seeking. Hello sunshine means hello sunscreen. 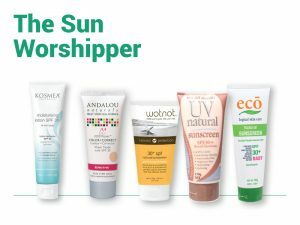 A Sun Worshipper’s first stop will be your display of sun protection products. During summer, place it where it’s easily seen and fill it with an assortment of brands, as well as cosmetics and face lotions that contain UV protection. Some top selling brands in this category include Kosmea, Wotnot, UV Natural and ECO. With the sun shining, what can be better than exploring our great outdoors? This is exactly what your Nature Lover customers will be doing. Help protect them from any nasty bites and stings, and from chemicals like deet. 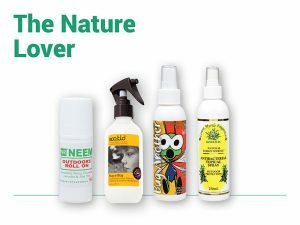 Offer them a selection of natural outdoor protection products from brands like Neeming Australia, Eco Kid, Biologika and Lemon Mytle. Think of those people who bring the baguettes to most brunches, the ones who host all the lunches, the pedantic picnic takers and BBQ delight makers. These are your Happy Host customers. Help them to delight their guests by offering a gourmet range of staples from brands like Niulife, Bragg, Mingle, Forbidden and The Whole Foodies. 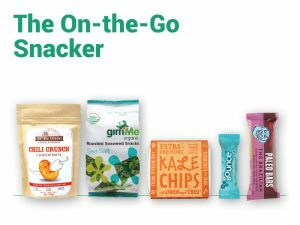 From families to single road trippers, On-the-Go Snackers tend to ‘refuel their tank’ while out and about. They want something quick, nutritious and tasty. Influence them to impulse buy at the point of purchase by keeping a selection of eye-catching brands like East Bali Cashews, GimMe, Extraordinary Foods, Bounce and Blue Dinosaur near your counter. With the temperature rising, it’s inevitable that cool, refreshing drink sales will rise. Quick Quencher customers are looking for something to satisfy their tastebuds, while still hydrating and nourishing their bodies. Ensure your fridge is full of a cool, refreshing drink selection to satisfy their needs. 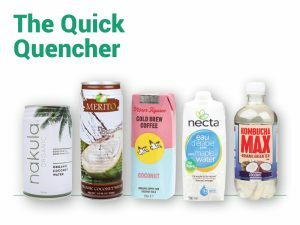 Customer love coconut water from Nakula and Merito, as well as Minor Figures cold pressed coffee, Necta maple water and Kombucha Max green tea kombucha drinks. Those looking to participate in all-things-energetic are your Active Spirit customers. Mountain climbing, surfing, bike riding, these kinds of customers will be pushing their bodies and burning the calories, so offer them a range of products for before, during and after their high energy bursts. CLIF Bar, Protein Supplies Australia and Potes offer energy filled on the go products, while nuun replenishment drink tablets assist with hydration and endurance. For any muscle aches, pains and injuries send customers to Zen Sports Spray from Martin and Pleasance. We know you’re tough on time – running a business takes a lot! So let us do all we can to help. With over 30 years in the industry and the support of our dedicated products team constantly tracking national and global trends, trust us to help you order the best, most in-demand products for your seasonal based displays and ask for our suggestions on what products are best suited to your retail environment. It’s as easy as contacting us. FOR YOUR GLUTEN-FREE CUSTOMERS, GUARANTEEING A TASTY DELIGHT WITHOUT BEING THE ONE THAT BRINGS IT OR MAKES IT IS OFTEN QUITE UNLIKELY. THIS IS TRUE ON ANY OCCASION, LET ALONE DURING THE HOLIDAY SEASON. Most would be able to recall an ‘oh, I can’t… I don’t eat gluten’ comment. Yes? It’s not that these potential customers don’t want a slice of delicious cake, a crunchy cracker or a melt-in-the-mouth biscuit – trust me they want it as much as anybody! This is why year-after-year we see the gluten-free industry in a state of exponential growth. Not just in monetary value or demand but also in variety. There are almost endless options available now for customers who are avoiding or are sensitive to gluten. There’s cakes, crackers, biscuits, breads, sauces, dressings, DIY bake mixes… the list goes on. 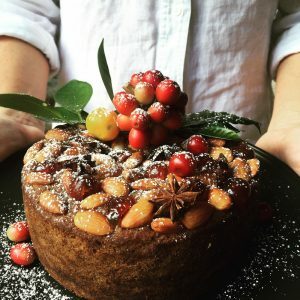 We’ve also got our hands on some gluten-free Christmas recipes that your customers will brag about, but we’ll get to those. First let’s talk about gluten, or in this case the absence of it. According to a recent report from Transparency Market Research, the global gluten-free food market was valued at US$2.84 billion in 2014 and is projected to reach US$4.89 billion by 2021, growing at a compound annual growth rate of 7.7% from 2015 to 2021. Gluten-free is surely on the rise, with those not only sensitive to gluten opting for such options but also health conscious consumers following the same path. A study from Monash University revealed that 78% of those who purchase gluten-free products say they do so for some sort of health reason. It also identified that younger generations are the majority responsible for the industries growth. 38% of Generation Z and 32% of millennials said they are willing to pay more for gluten-free products. These types of consumers are a lot more loyal than your bargain hunting customers and tend to be influenced mostly by quality and customer service. So what to do now? Don’t hide from all those consumers seeking convenient, gluten-free options over the silly season. 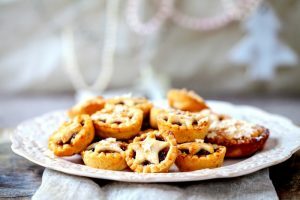 Show them the stock and enlighten them with all the potential holiday treats they may have missed before gluten-free popularity boomed. 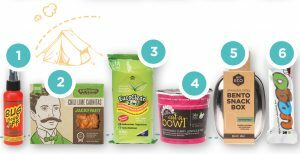 Snacks are among the top gluten-free foods these consumers demand, so stock up on some favourites that still have the holiday feel like Dr Superfoods Super Cherries, Chimes Toasted Coconut Toffee and The Ginger People Crystallised Ginger. With the healthy convenience trend still shaping up strong, it’s also a good idea to stock up on brands like Monica’s Mixes Baking Mixes and offer recipes that suit the season. We’ve added a couple delicious favourites from Monica Topliss below for you to share. 2. Best if you allow mixture to sit for up to 7 days. 1. Place coconut oil in freezer until hard. 2. Then grate and return to freezer until you are ready to begin the pastry. 3. Place the frozen grated coconut in a bowl with the flour, sugar and salt. 4. Using a fork, give the mixture a quick stir. Avoid overheating the mixture as you want the shreds of frozen coconut oil to remain very cold. 5. Add the egg and water, and using your fork, mix well. Lastly using your hands, bring the dough together to form a ball. 6. 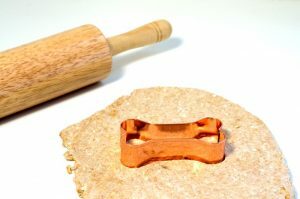 Roll out the dough and cut 6 x 10cm pieces with a round cookie cutter. 7. Place the circles into bases of a muffin tin and blind bake for 10mins at 180oC. 8. Roll out the scraps of dough and cut small stars or hearts to top the tarts. 9. Fill with fruit mince, top with star or hearts and brush tarts with egg wash. Bake for 15 minutes. TIP! Bottle what fruit mince is left and use throughout the festive season…mix through vanilla ice-cream and make a lovely frozen pudding! 1. Preheat oven to 150oC and line a deep, 15cm round cake tin with baking paper. 2. Place the dried fruit, juice, orange zest and goji berries into a small pot and bring to the boil. 3. Boil for 30 seconds, remove from heat and set aside. 4. In a mixing bowl, whisk the apple puree, oil and water until smooth. 5. Add the Banana Bread Mix and whisk until smooth. 6. Fold through the plumped fruit and juice mix. 7. Combine well and spoon the batter into prepared cake tin. 8. Arrange the glace cherries and almonds on top of the cake. 9. Cover with foil and bake for 1 hour and 15 minutes. Allow to cool. 10. To glaze add 1 tablespoon of water to marmalade in a small pot and warm over low heat until liquefied. 11. Use a pastry brush to glaze the top of the cake. 12. Store in cool spot in an airtight container. 1. Mix flaxmeal or chia and water and let sit while you place the remaining ingredients in a bowl. 2. Add the flax mixture and mix to combine and make a stiff dough. 3. Press out the dough to a disc 2cm thick. Cut shapes with a cookie cutter. 4. Bake at 180oC for approx. 20 minutes until golden. 5. Allow to cool completely before storing in an airtight container. NOTE! Monicas Mixes Paleo flour is grain free and contains coconut flour, green banana flour, sesame flour – great for shiny coats and good digestion! For more festive season stocking tips and tricks, or to open an account, contact us anytime using using our online contact form or give our team a call during office hours. NOW THE FLOWERS ARE BLOOMING AND THE SUN IS SHINING, YOUR CUSTOMERS WILL BE SPENDING LESS TIME CURLED UP IN THEIR SLEEPY WINTER DENS AND MORE TIME SOCIALISING. And so starts the season to be clearing the clutter and cleaning their way to a brighter, cleaner home. Help make the prospect of a spotless home a lot more enticing, by offering your customers eco-friendly, green cleaning solutions to their dirty dilemmas. They’ll cut their cleaning time, while also cutting the chemicals! 1. Reduces exposure to airborne dust and toxic chemicals. 2. Reduced incidents of asthma attacks caused by dust and chemical allergens. 3. Reduces the negative environmental effects of toxic household cleaning products. Found in fragranced products such as air fresheners and dish soap. Found in spot removers, carpet and upholstery cleaners. Found in many liquid dishwashing detergents. Found in fabric softener liquid/sheets and antibacterial household cleaners. Found in window, kitchen and multipurpose cleaners. Found in glass cleaner and polishing agents for bathroom fixtures, sinks and jewellery. Found in scouring powders, toilet bowl cleaners, mildew removers and laundry whiteners. Found in oven cleaners and drain openers. Products need to help complete the task quickly and to a high standard. Those that effectively balance performance and cost are the products that will succeed best. Anything that make cleaning quick and easy is favoured. Customers are looking for greener products to help minimise their wider impact. Differentiators such as attractive packaging or pleasant fragrances can influence purchasing decisions. 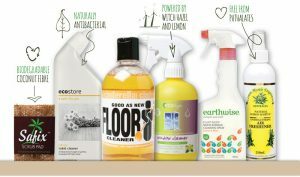 Check out Unique’s huge range of eco cleaning products from natural brands like Eco Store, Cinderella, Safix, Ecologic, Earthwise, Lemon Myrtle, Kin Kin Naturals, Eucoclean and Vrindavan. 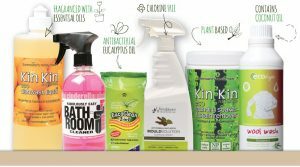 They’ll help your customers get the tough jobs done without the nasty chemicals. BEAUTY’S MOST VALUABLE CATEGORY CONTINUES TO BE SKINCARE. On top of the clear demand for external skincare products, more studies are encouraging customers to also focus on what goes inside their body to gain optimal skin health. With growth predicted to continue, winter is the perfect time to get into this category. The old saying ‘you are what you eat’ speaks true if your customers are looking for radiant, healthy skin. After all, skin is the ultimate reflection of internal health. Diet, hormones and exposure to harsh elements can cause our skin to breakout, dry out or prematurely age. 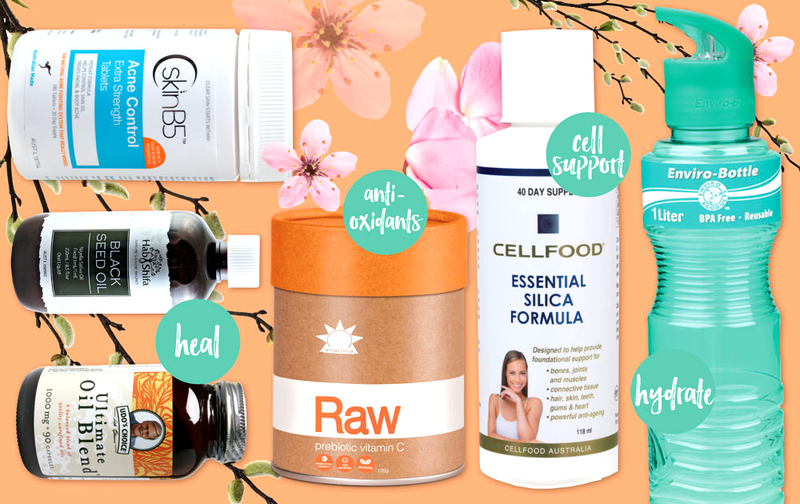 To help keep skin soft, supple and blemish free, offer customers products that feed their skin the vital nutrients it needs. Such products usually include silica, known for its tissue regenerating abilities; zinc and vitamin B5, known to help heal blemishes; black seed oil and ingredients rich in potent antioxidants; and omega oils that are known to help regulate natural oils assisting in hydration and acne control. Selecting skincare can be overwhelming and your customer will appreciate help finding a regime that suits their skin and lifestyle. Ongoing skin care is just as important as dental care, both need attention daily. Encourage cleansing, toning and moisturising daily. Scrubs, serums and body brushes can be used less often, but still on a regular basis. Using harsh chemical products can strip the skin’s natural oils from the outside and cause irritation and other skin issues, so it’s no wonder customers are increasingly opting for natural and organic ingredients to nourish their skin from the outside.